I think when we become mothers, our metric for what warrants a doctor visit changes. I mean, once you’ve had a series of office visits that result in an actual BABY HUMAN, everything else sort of becomes mild in comparison, I guess. But too many years of this kid-focused life and we begin to lose touch with not only how to measure our own discomfort, but we get older and it becomes harder to distinguish actual issues with general aging. It’s inconvenient and uncomfortable and might be ruling your life in unexpected ways. And that certainly warrants some help from a medical professional. 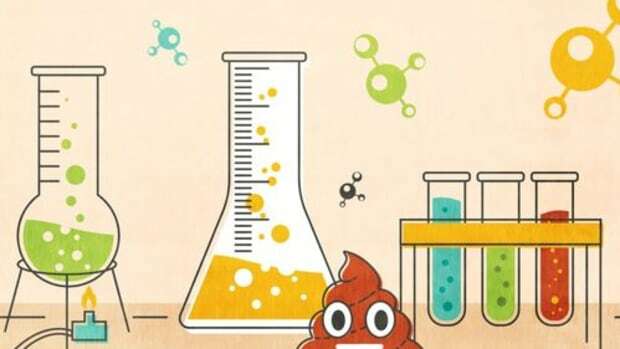 Your poop issues might be bigger than you thought. It might be CIC—chronic idiopathic constipation. Fewer than 3 bowel movements a week. Not feeling empty after going. 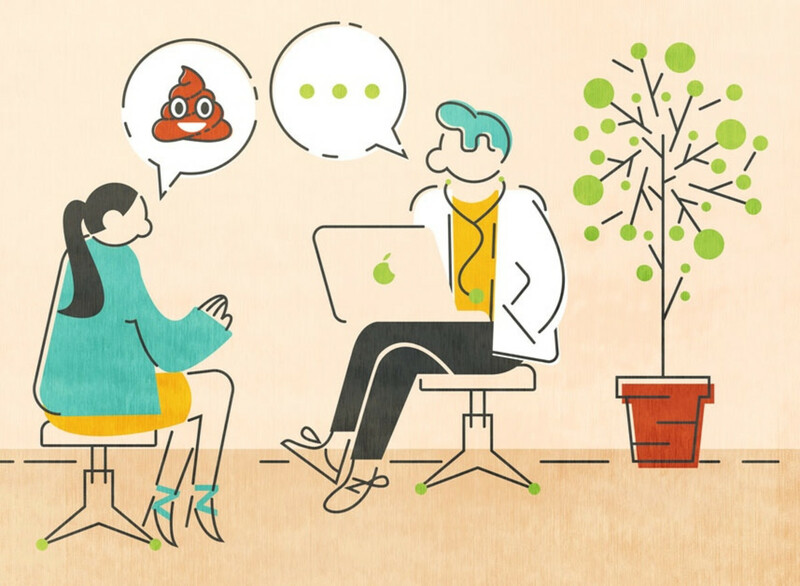 So let’s talk about how to have this conversation with your doctor—because let’s face it, this subject can sometimes be hard to approach. 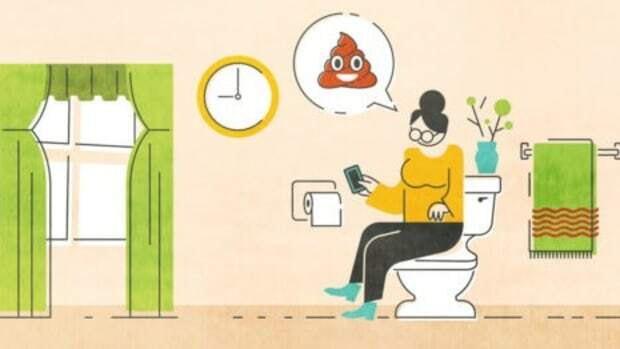 Regularly offered advice for constipation relief is to eat more fiber and drink more water.1 Help your doctor REALLY understand what you’re eating on a weekly/daily basis. And be honest. 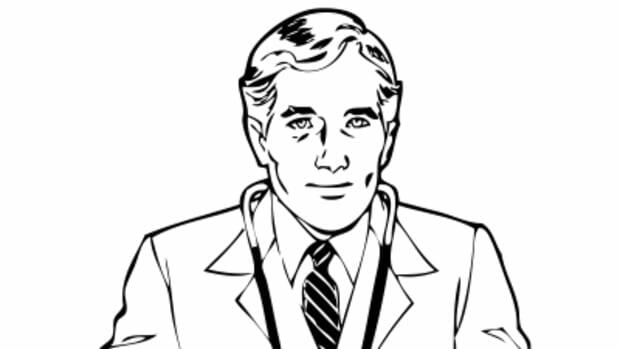 If your doctor is armed with the right information, he or she will be in a better position to truly help you. I’ll go one better—take a picture of your grocery cart. 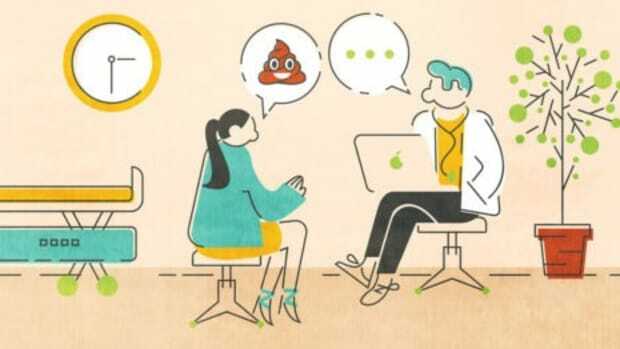 Your doctor needs to know what else you’re taking. I’m a big fan of just bringing in the bottles of vitamins, supplements, and medicines when I visit the doctor. That way they can take a look at all of the ingredients and make sure that you’re not inadvertently taking something that’s causing your gastrointestinal distress, AND that anything he or she suggests won’t cause a reaction. 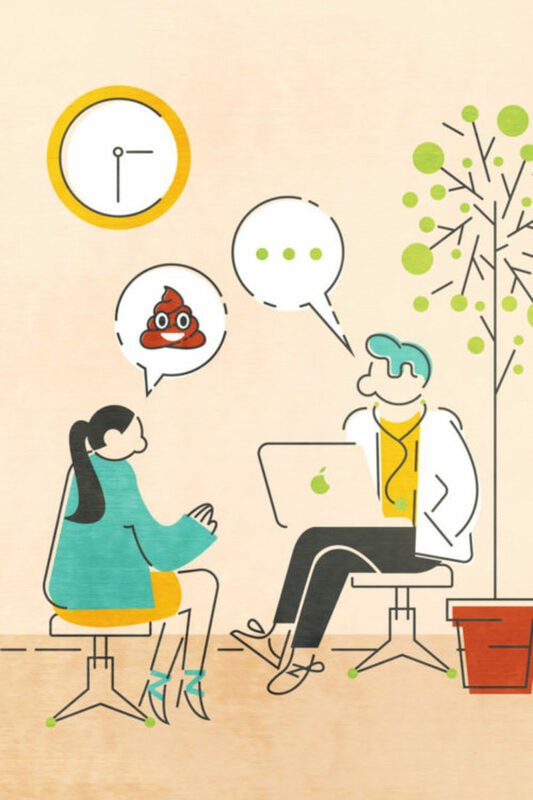 I’ve gone to the doctor myself to talk about my constipation—and faltered when it came to the exact details of frequency and—ahem—poop consistency. Both are important to discuss. So start marking your calendar, noting when you go and how successful you were. It’s also helpful to note any information about timing and diet so as to help identify any patterns. History is important too. Has this always been a problem, or is it a recent development due to lifestyle/dietary changes or stress? 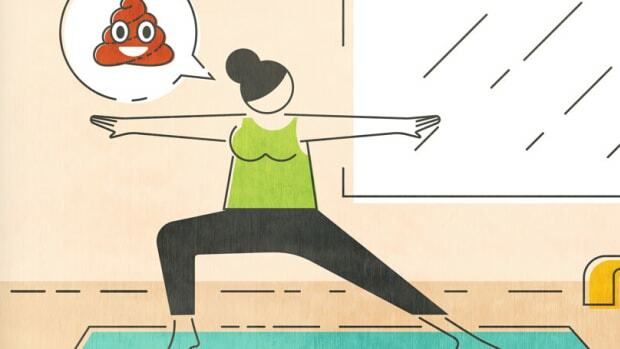 After you hear “eat more fiber and drink more water,” you may hear “get more exercise” and “reduce your stress.” (EASIER SAID THAN DONE, AM I RIGHT?) 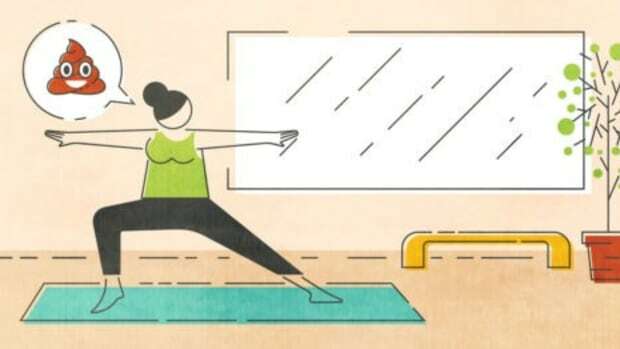 List what you’ve tried and how often you get to move your body. Have you used over-the-counter laxatives? How did it go? 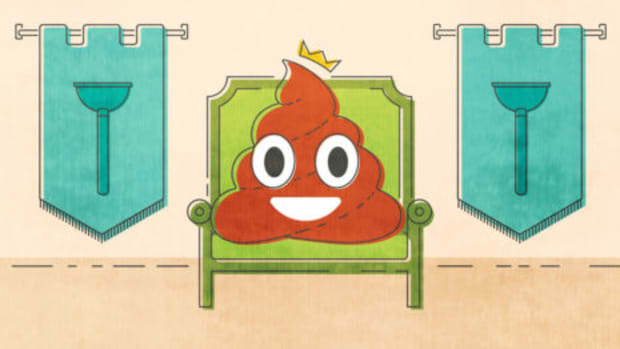 Are you dealing with either diarrhea or constipation without a comfortable middle ground? Take a look at the symptoms of CIC and see if it’s a condition you should talk to your doctor about and read up on Trulance™ (plecanatide).2 Trulance is indicated for adults with CIC. 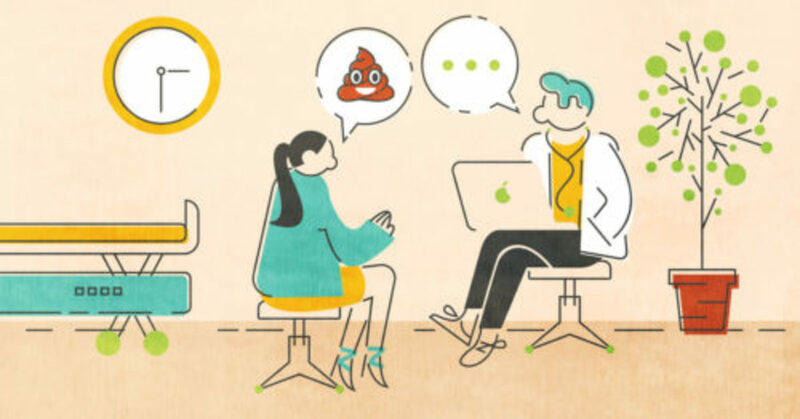 *2 Diarrhea is the most common side effect and can sometimes be severe.2 It is important to discuss the potential benefits and side effects with your doctor.2 You can create a customized doctor discussion guide here to help you. See additional important safety information below. The goal is to find a treatment regimen that works for you.